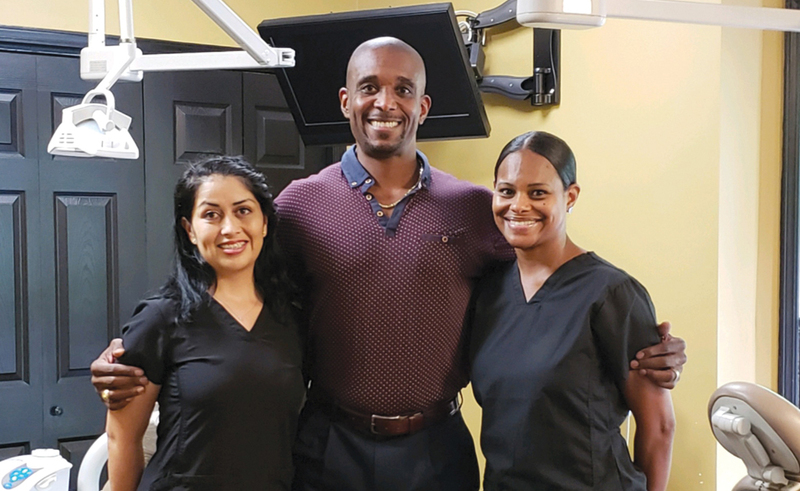 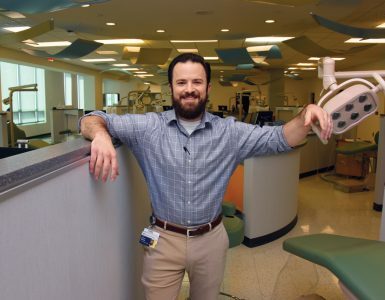 A father-and-son pair of dentists have cut an exceptionally wide swath of service in Georgia. 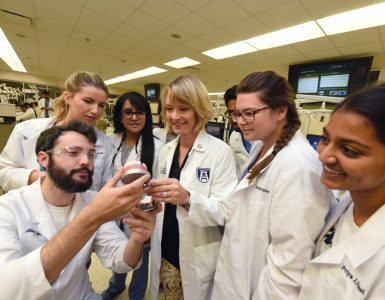 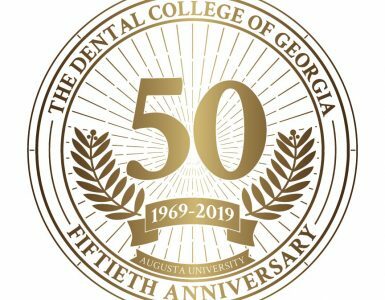 Dr. Edmond Franklin (’78) has so enjoyed his career — hanging his shingle as the sole African American dentist in Burke County, Georgia, almost 40 years ago — that his son, Dr. Edmond Michael Franklin, happily followed in his footsteps. 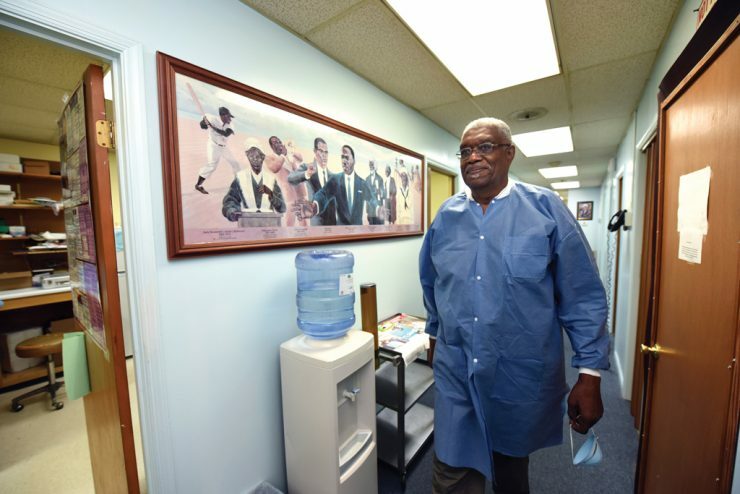 The path was a bit circuitous for both of them — the elder Franklin began his career as a pharmacist, his son as a businessman — but both eventually found the same niche.